Total Cover: Maximum Protection in extreme conditions against harsh sunlight. 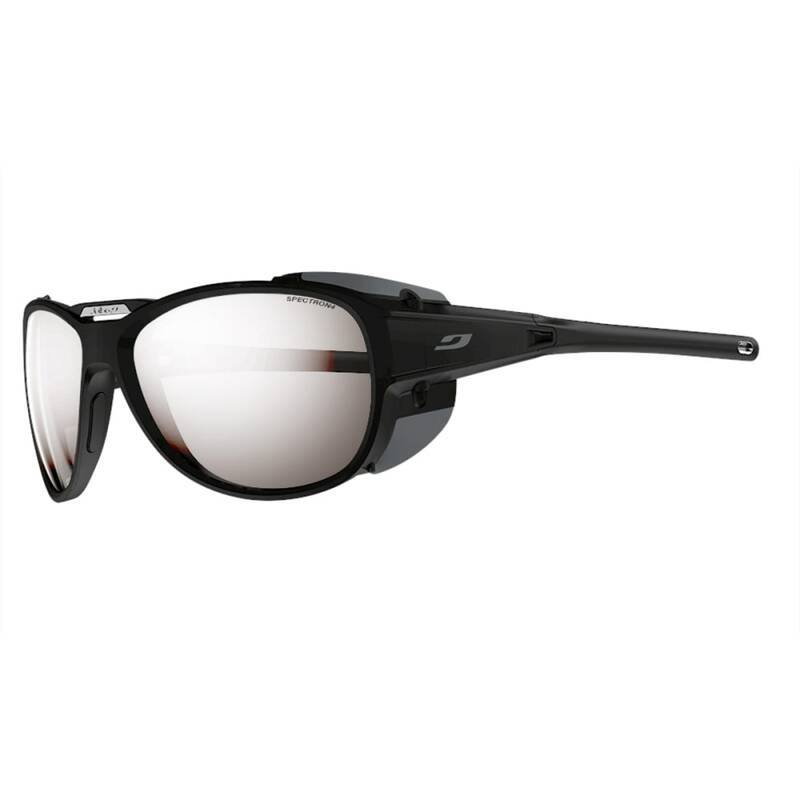 RX Trem: The frame can be equipped with corrective solar lenses. Front Venting: Supple, shock-absorbent insert that adheres to the nose. Adjustable Strap: Hold and security. Strap length can be adjusted. 360 Degree Adjustable temples: Flexible inserts adhere to the temples for maximum hold and comfort. Removable Side Sheets: Side protection against harsh sunlight.